Apple products had become unprofitable, the store said. Australian biggest department store Myer has said that it will stop selling Apple products. The retail giant, founded more than a century ago, claims Apple products have become unprofitable for it. The news that it will stop selling Apple devices was announced by the company today. It will apply to both the company’s physical and online stores. “Myer has made it clear that it will not chase unprofitable sales and has made this decision as we could not reach acceptable commercial terms that were in the best interests of the company and shareholders,” a spokesperson told Reuters. The company added that it thanked Apple for the “positive partnership” the two have enjoyed over the years. Apple products were stocked in 16 of the company’s 61 department stores. 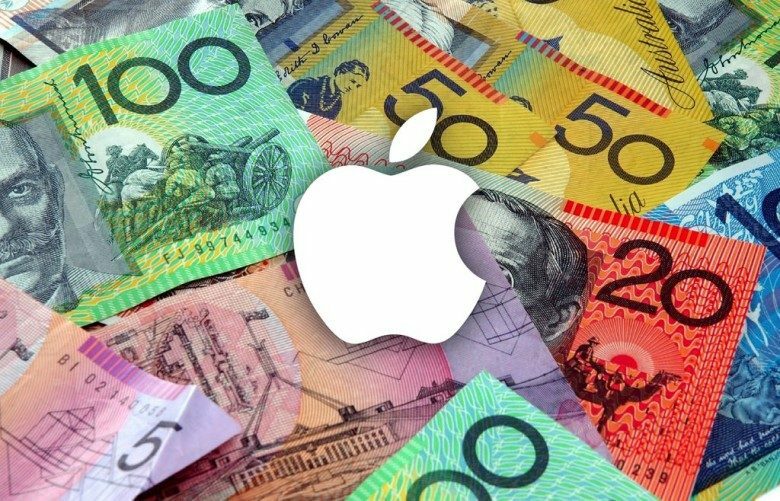 Apple currently operates 22 Apple Stores in Australia. Its first one was opened in Sydney in 2008. More recently, the company has been attempting to open a flagship store in Melbourne. However, it has run into considerable problems due to its plans to open this in Federation Square, a location known for public events.